Netflix’s flagship political thriller House of Cards returns for a final season with its most ambitious story arc yet. It seems like everyone on and off the show wants to know the same thing: How are things going without Frank Underwood? I think his widow says it best when she opines, “The reign of the middle-aged white man is over.” And that’s the tone the season takes, right from the start and throughout. Jodie Whitaker isn’t the only actress taking the reigns of a critically acclaimed drama from a veteran male performer; Robin Wright steps into the lead role as President Claire Hale Underwood in the wake of Kevin Spacey’s dismissal amid sexual misconduct allegations. The show-runners don’t pretend Frank Underwood never existed — in fact, the circumstances of his off-screen death drive the narrative. The writers are very self-aware, even asking the audience “Do you miss Francis?” and referencing the change of protagonist right from episode one to acknowledge what will remain and what will change. Fourth-wall breaks, stylistic dialogue and political machinations are used throughout. I must note the increasingly sensationalist violence, as seen through a tense scene with a captured bird. When the story really starts to kick in, we see that there will no longer be the rehashing of election tensions and partisan squabbles they used during Frank’s presidency. Claire’s tenure faces challenges that are far more creative and insidious: the long reach of big business, portrayed this season by the multibillionaire Shepherd family. These “Koch brothers” analogues are a clan of influential WASPs who look non-threatening — wearing the type of bland fashion you’d see Jeff Bezos or Bill Gates clad in — but they are capable of terrifying displays of power and amorality like an assassination attempt or a digging up the former president’s corpse. All to show that, even in the White House, the President isn’t safe. Claire gives back as good as she gets — she is the most powerful person on Earth, after all — and she uses her femininity as another arm of that power. She confronts all instances of misogyny she faces, no matter if the attacks are real or fabricated for political expediency — and there are more than a few of those. But don’t misinterpret the overtly pro-woman slant as virtue signalling or true egalitarianism, as Claire is still Claire: a ruthless pragmatist with clear goals. “She’s weaponising her feminism,” as Annette Shepherd succinctly puts it. She uses that weapon and others to remove political enemies, silence journalists and escalate war like a true tyrant would. Morally complex protagonists aside, let’s take a moment to appreciate the significance of having a talented woman as the face of the world’s premier streaming service. It’s not that long ago Robin Wright had to fight for pay equal to her co-star Spacey: now she earns $500,000 an episode. If you should take anything away from the media buzz surrounding this season of House of Cards it should be that the Weinstein effect is getting results. Powerful men in Hollywood will no longer get away with abuse and crime, especially since there are more than a few talented women to take their place. And in the case of Wright, the opportunity for an artist of her prestige to lead a hit show like this is long overdue. 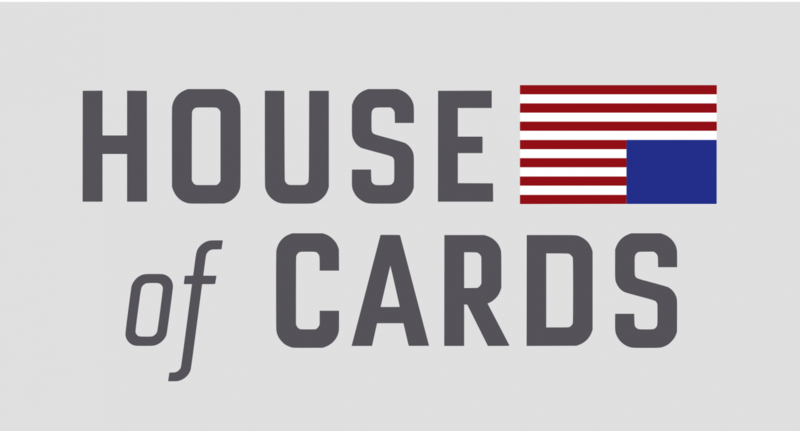 House of Cards Season 6 premiered Friday, 2nd November on Netflix. All episodes are available to stream now.